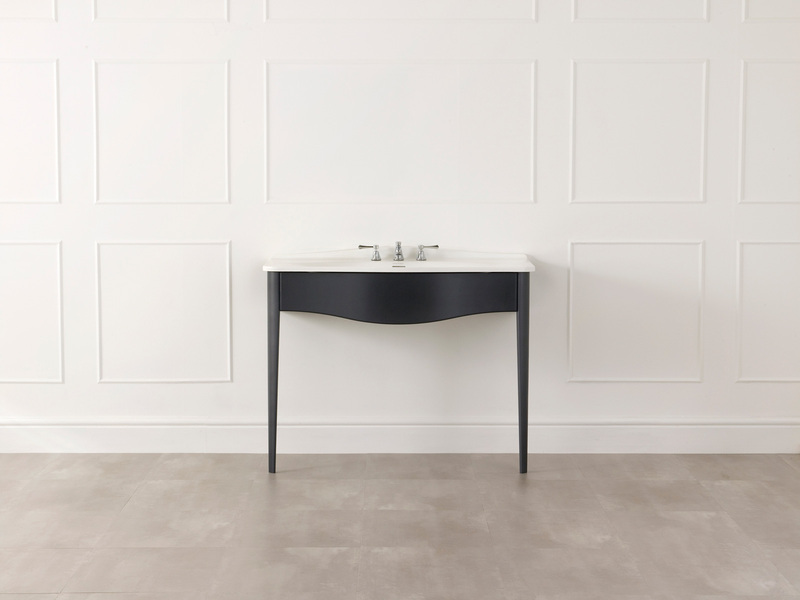 Mandello got an interpretation about what it is a Victoria + Albert bathroom furniture. 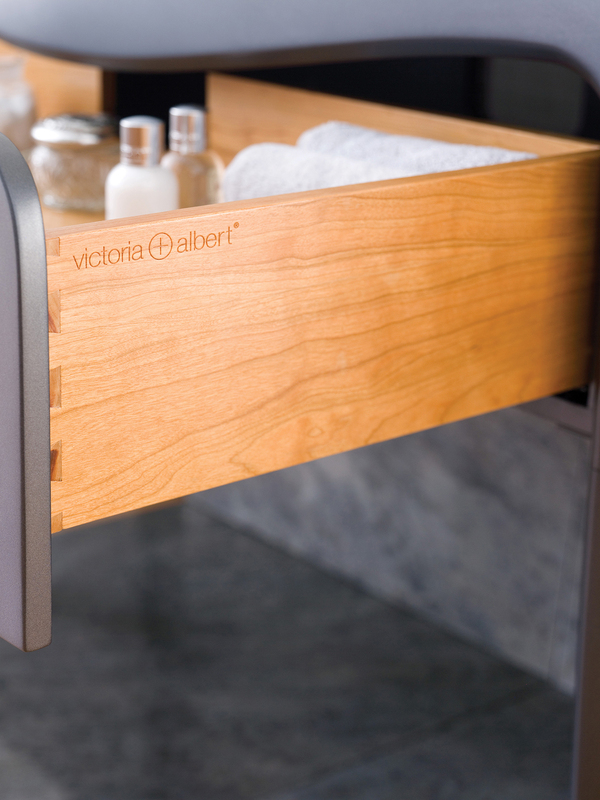 As we know, Victoria + Albert is an international and cosmopolitan brand full of tones and British values. 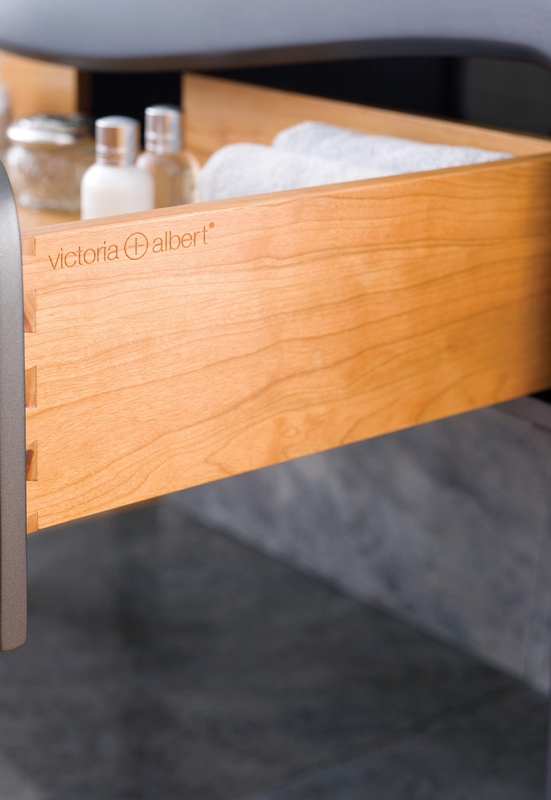 Designing for Victoria + Albert as first means to figure out this fascinating world and secondly in order to enhance its value, we added several details and traits that are common in our design making. Thinking to the double Victoria + Albert essence, one classic and one contemporary, we decided to enhance them by designing two different items, one for each soul. 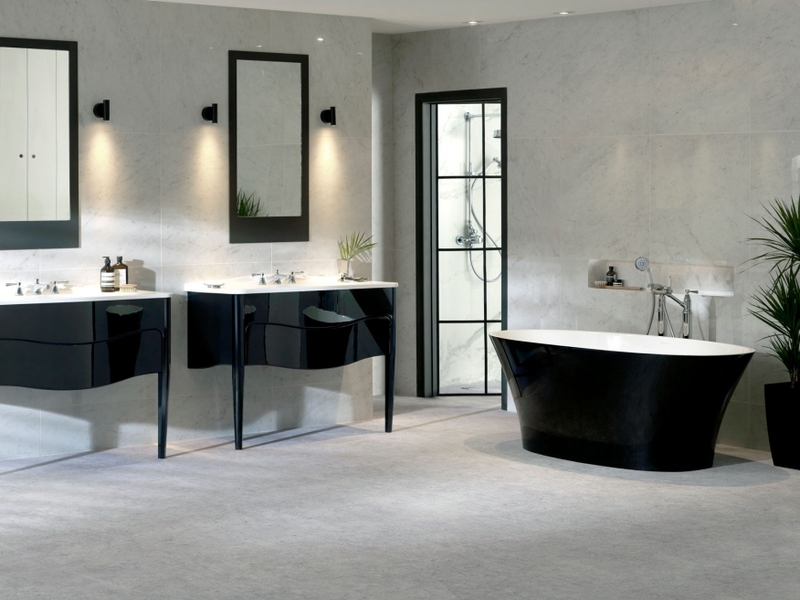 Mandello is our Victoria + Albert classic furniture vision. 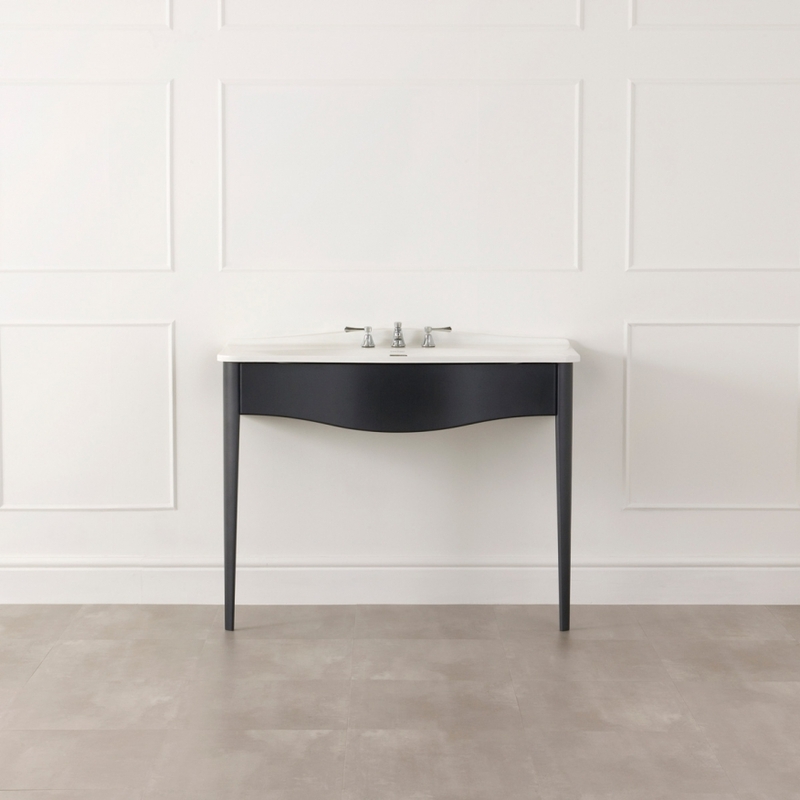 We tried to make this vanity less heavy, less decorated and boring then a normal classic bathroom vanity, indeed we didn’t use too many lines, but few balanced and trenchant signs. 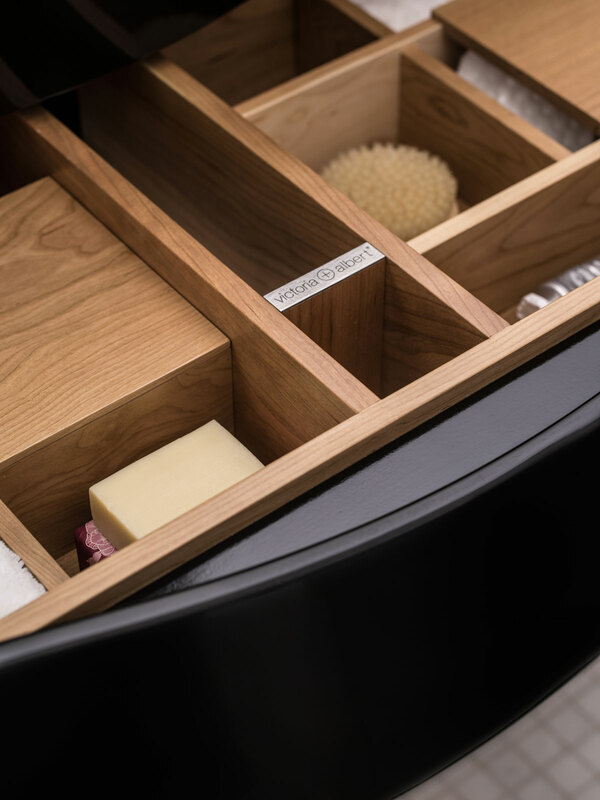 With a smart chanfer edge, we defined a “light cut” running up and down through the vanity in order to get him slimmer e more interesting. 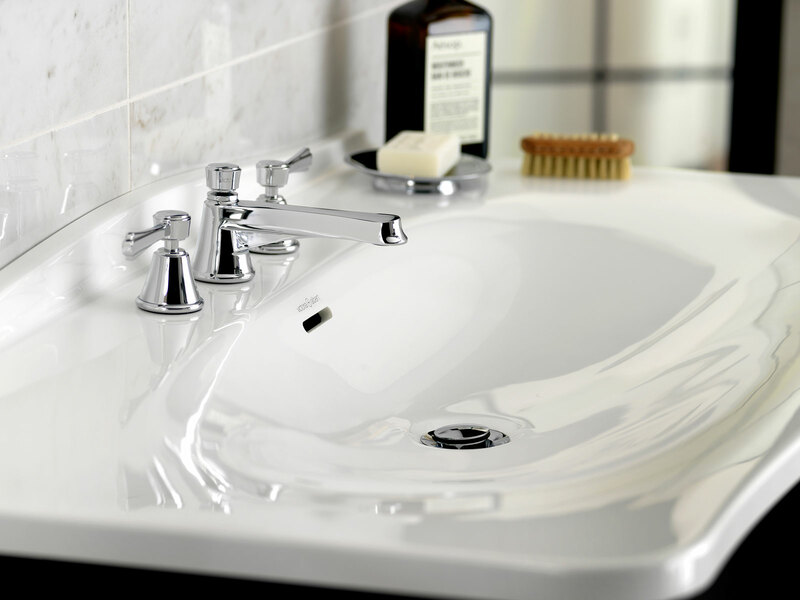 The vanity upper part is defined by the Quarrycast consolle basin that is a synonymous of elegance and lightness. The consolle surface implodes into the vanity space like a drop some moments before to explode in the water. 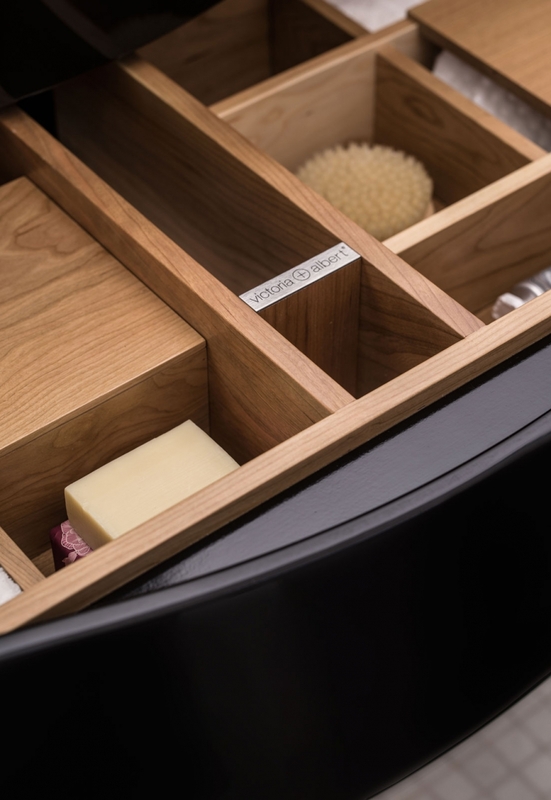 The Back splash bar shape balances and recalls the classic details we used in the lower part of the vanity. We don’t use an ordinary wood or a low end wood, but we use “cherry wood”. If we have to bend wood, we’ll choose the best one we can. 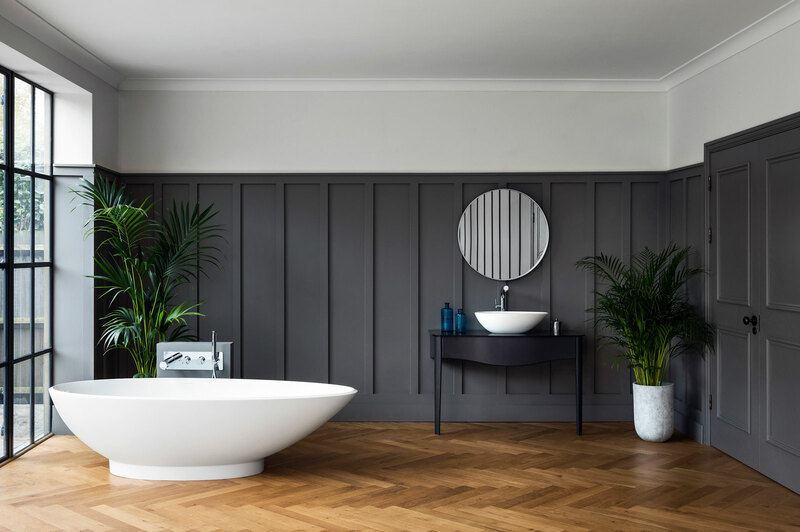 Our Victoria + Albert vision, and our way to analyze company values allow our product to be fixed in every place you could image, so classic, so contemporaries then design oriented.